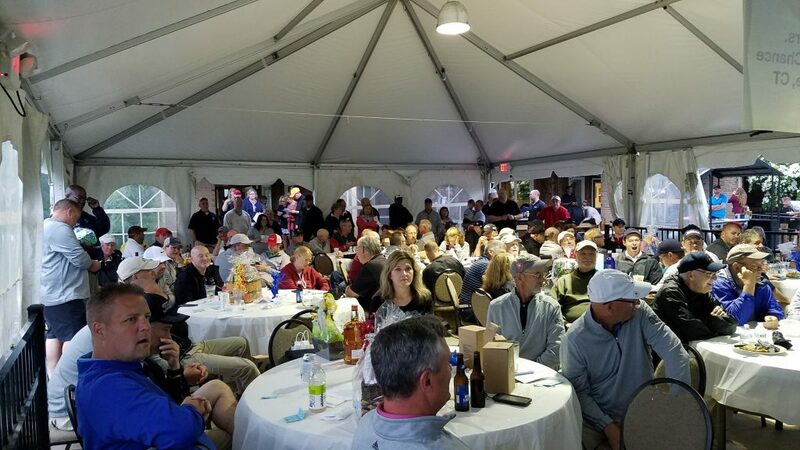 2019 Manzi Tournament Date Announced! 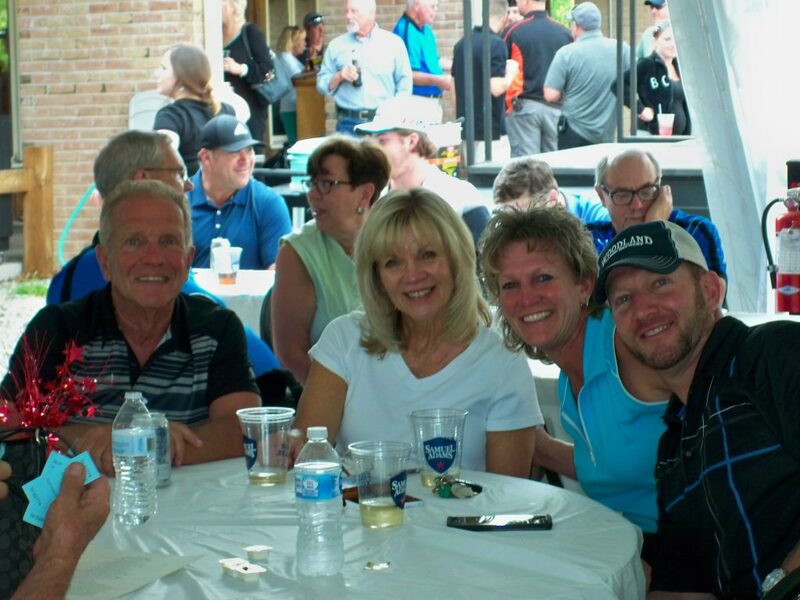 Time to start planning for the 17th annual Joseph Manzi Foundation Golf Tournament! Registration closes this Friday and there are a few spots left. Make sure to register today to secure your spot for the 2018 tournament. Don’t miss out on the fun! Spots Are Filling Up Quickly! Make sure to register today to secure your spot for the 2018 tournament. Don’t miss out on the fun! 2018 Tournament Registration Now Open! 2018 Manzi Tournament Date Announced! 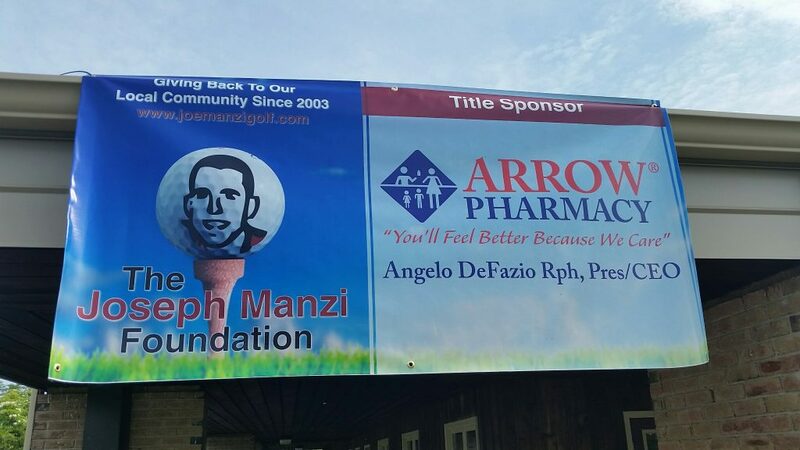 The tournament date for the 16th annual Joseph Manzi Foundation Golf Tournament will be on Friday, June 22nd. 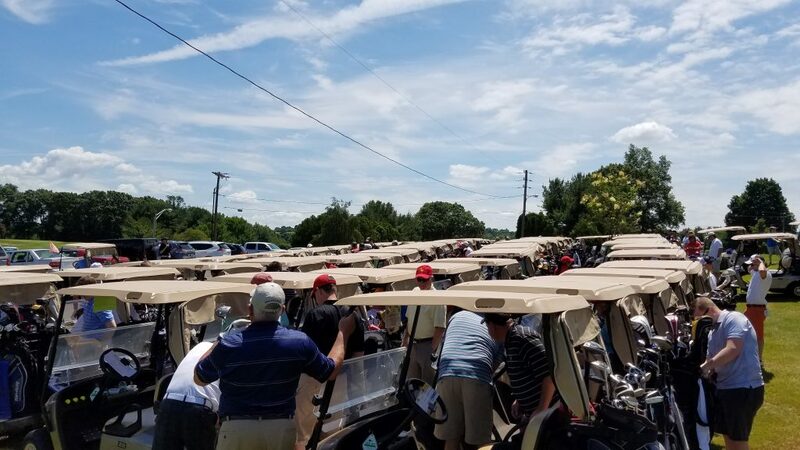 The tournament sold out again this year! Thank you to everyone for registering and supporting the foundation. We still have sponsorships available to those who are interested. For more information on how to become a JMF sponsor, please visit our tournament sponsor section. 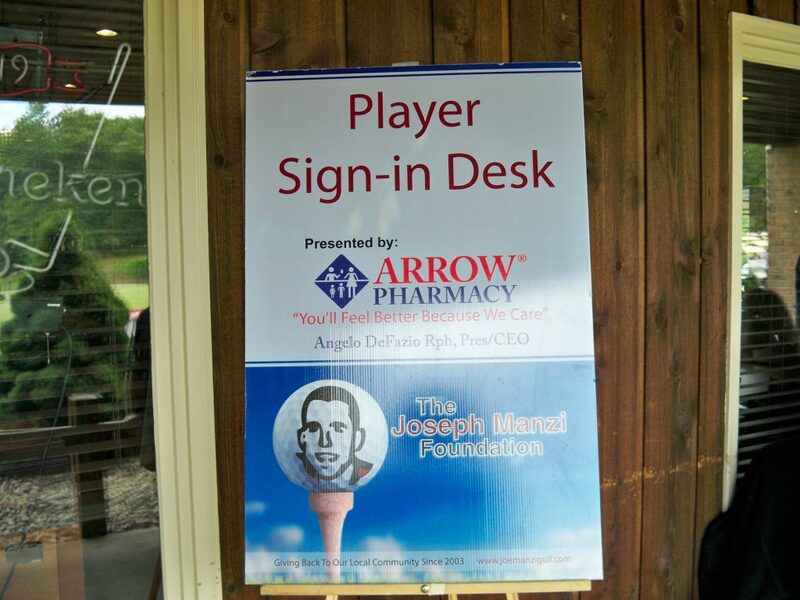 The tournament was established to raise funds for the Joseph Manzi Foundation. 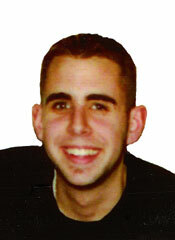 Manzi, a 1998 graduate of Berlin High School, passed away in a snowmobile accident in December of 2002. He was an avid musician and a member of the Berlin Volunteer Fire Department. 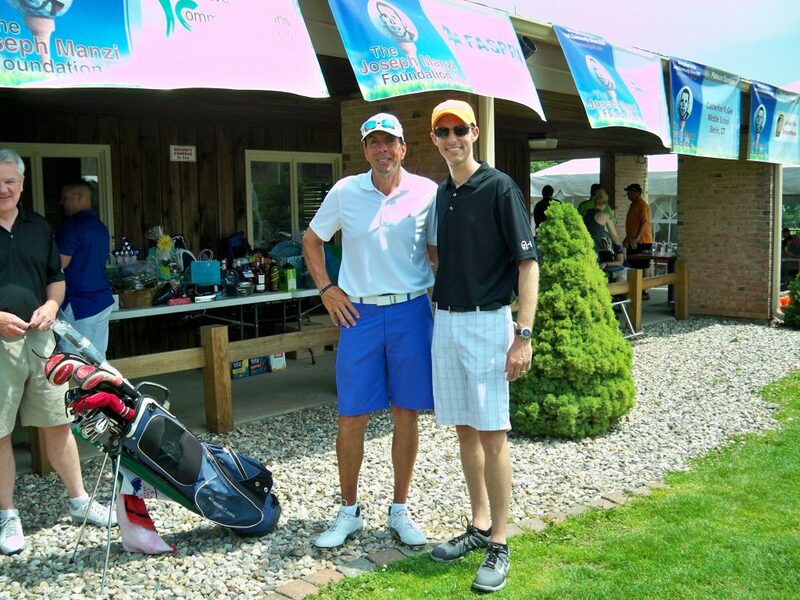 Proceeds from the tournament support local charitable organizations and persons in need. 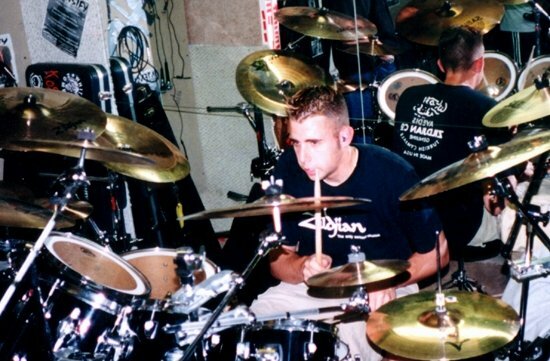 The mission of the Joseph Manzi Foundation is a simple one – giving back to our community. If you are aware of a local charity or organization that you feel we should consider supporting, please let us know.